Setting up a budget for the first time or trying again for the tenth time – honestly, it isn’t the most fun thing to do in the world. Many times a budget feels like a circle and you are the square trying to jam yourself in there. Back as a newly married couple, we were trying to budget (or better said, live within our means). Sometimes it felt like nothing would work. Like there wasn’t enough money to go around. Plus we were transitioning to one income. Trying to figure out a budget seemed like an impossible task. Thankfully, we preserved through our initial attempt. Made a budget that works. Learned our money lessons. Had our ups and downs. Paid of $53,000 of debt in one year. Now, we are working our way to financial independence. 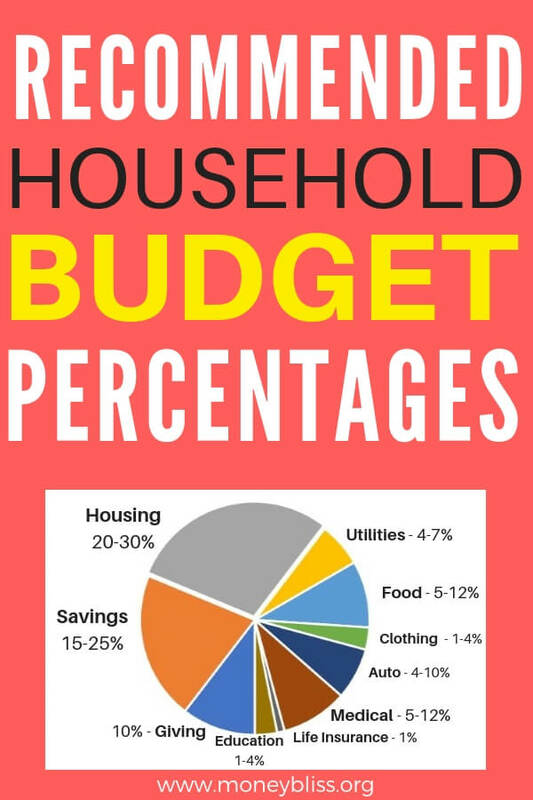 One great way to get ahead on making a budget is knowing the typical household budget percentages. First, everything is based off gross income. That means the total earned before taxes. Not the amount on your paycheck or deposited into your bank account. Why should taxes be included? Paying taxes is a part of life and a very smart lesson to know how much in taxes you pay each and every pay period. Next, let’s figure out your household budget percentage for each category. Take your gross income and multiply by the recommended ideal household budget percentages. But wait, you may see two sets of different percentages? Don’t worry. That will be explained a little bit later in the post. For example, annual income is $55,000. The recommended housing category percentage is 20-30%. $55,000 times .2 equals $11,000. $55000 x .3 = $16,500. The budget for housing would be $11,000-$16,500 annually. Then, take those numbers and divide by 12. That number would be the monthly amount to budget. Divided by 12 months. Your total housing costs should be between $917 – 1,375 per month. The hardest step is tracking your personal spending and comparing to the ideal household budget percentages. If you have never used a budgeting app to track your spending, then looking at your credit card or bank statements. Many of them now provide annual spending. While those numbers won’t be exact, it is a good place to start. 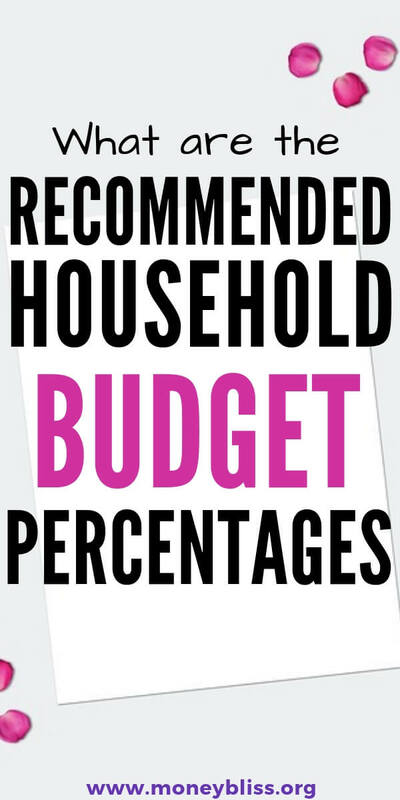 These budget category percentages recommendations are to live a full life and not be a slave to money. Specifically a slave to debt. By saving for your future, you are more likely to reach financial freedom. Maybe retire early. Change jobs. One partner can stay home with the kids. There are many options when there is a sizable cushion of money. 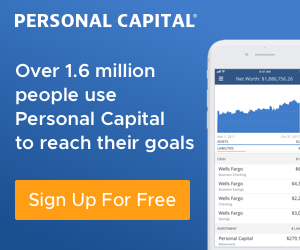 For more information on how much you need to reach financial freedom, go here. That is a must read! These numbers come straight from the U.S. Bureau of Labor Statistics. They look at the national average across many different factors to come with the budget percentages. This is quite an in-depth study where you can read more here. Just to footnote before digging in, some assumptions (see below) were made to the data provided to reach the below table. The first reaction to the average annual spending is people do not save. No wonder our society is full of debt and barely scrapping by living paycheck to paycheck. Setting aside a measly 2.79% each year will never allow financial independence – let alone retirement. Did you catch the unknown spending line? That is 9.19% we couldn’t account for in their numbers. Where was that money spent? Go ahead and make your assumptions. Personally, I have my ideas. Debt payments were not mentioned in their study. So, I have no idea if auto loans were lumped together with transportation. The average household debt is high and continues to grow each and every year. So, for intents and purposes, we left that number at 0% since more than likely debt is included elsewhere. Also, income taxes were not included in the study. However, every April 15th income taxes are due. Hmm. Personally, that is an interesting item to note. In the situation, we made assumed based off the income on what federal and state income taxes would be. The numbers we used can be found here. One is how the average American currently spends their money. The other one is the ideal recommended budget percentages. Which one do you want to live by? Financial Freedom or Paycheck to Paycheck? At Money Bliss, we wanted to present both household budget percentages. Review the charts and find the differences. This is where you learn to leave differently than the other ninety-nine percent of society? Make sure you know all of the advantages of budgeting. The important note on the Cents Plan Formula is it lumps all of the smaller categories into a bigger chunk. When creating a budget, there needs to be solid boundaries especially since money management isn't a taught subject at school. The goal is no debt because debt will hold you back financially. Random acts of kindness and paying it forward helps sustain our society. By lowering basic expenses, then more money frees up to be saved or for fun spending. That is the key to the Cents Plan Formula is the flexibility to spend and save where you need. Thus, taking out the constrictions of a budget. In the Cents Plan Formula, it looks at net income. Simply put after taxes. So, the government taxes (income taxes, social security, medicare) of 15-25% aren't included. For some, especially those who hate to budget, it is a simpler way to look at a budget. Find more detail on how to budget your money with percentages. There is no cookie cutter formula for everyone. We all have our own experiences and influences that are going to affect our budget category percentages. Just remember, the ideal household budget percentages are a guide. For instance, the presence of debt is going to weigh heavy on any budget. Getting out of debt takes a plan and perseverance to happen. Other categories will suffer while tending to paying off debt. More reading on how to get out of debt fast. Income varies. Spending varies. Typically, higher income earners spend more money because of more obligations. However, that doesn’t mean they are savers. Regardless of income level, all household should be conscious that spending is less than income. Costs are higher for each person in the family. For instance, grocery budget is much higher in a family of 6 than a couple. Therefore, a bigger family will lean towards the higher percentage. In real estate, they always say, “Location. Location. Location.” When it comes to budget category percentages, cost of living will be affected big time. A high cost of living area will blow any budget especially if the income doesn’t align to the location. A low cost of area will speed up the path to wealth and financial freedom. When you are just starting out and don’t have many obligations, there tends to be higher discretionary spending. Once obligations start trickling in (ie: kids and homes), then basic expenses tend to rise. Hopefully, when entering retirement age, the home mortgage is paid off and therefore your housing costs are minimal. The stages of life have a huge impact on your financial situation. Ugh. That four letter word again. DEBT. Seriously, it is the cash flow killer. It is impossible to make progress with your personal finances with debt holding you back. Make a plan and get out of debt now. Stop putting it off. Did you get your problem solved? Trying to figure out household budget percentages doesn’t have to be an exact science. The biggest factor is spending less than income. 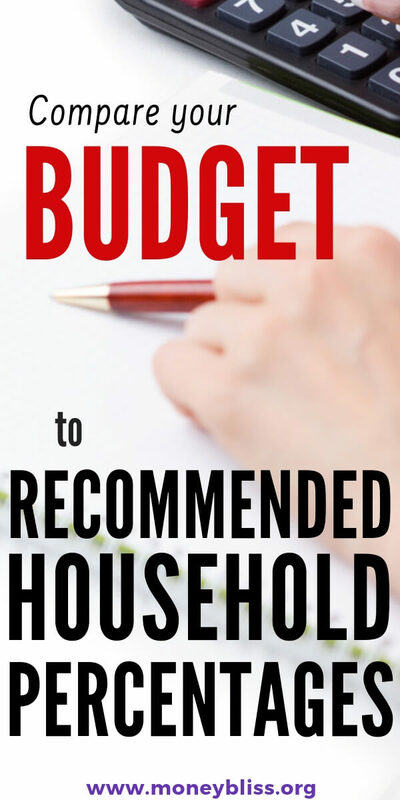 Here we laid out guidelines to help determine your household budgets. 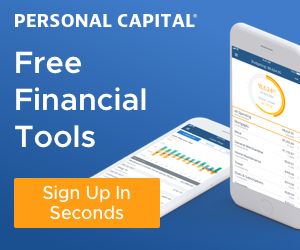 Make sure to download the Cents Plan Budget to start the process. If you need more help, don’t hesitate to reach out.